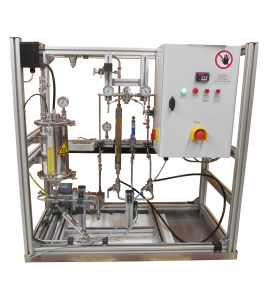 Description System for the external hydraulic supply of existing endurance test benches with water containing diesel fuel. 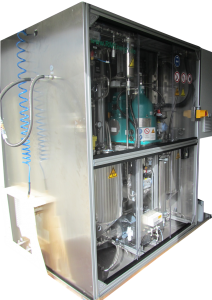 Our WCF-Units are able to contaminate clean diesel fuel with water specifically and very accurately and can also separate the contaminated diesel fuel into clean diesel fuel and water once again. 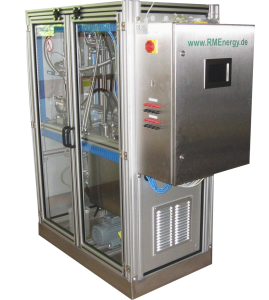 Description System for the external hydraulic supply of existing endurance test benches with diesel fuel or biodiesel fuel. 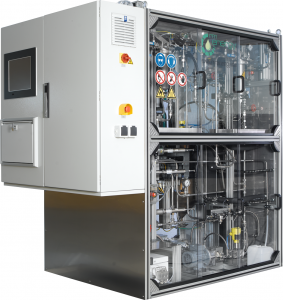 With our FCF-Units, the fuel can be subjected to an aging process through a very precise injection of air. Description The production capacity of this plant is 7,200 t/a. The catalyst used in this plant is sodium methylate. This plant has been realised with our german licensee. Description The production capacity of this plant is 9,000 t/a. The catalyst used in this plant is sodium methylate. 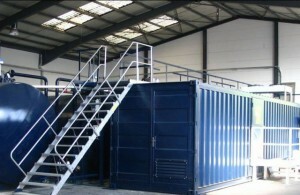 Modular plant consisting of three containers. 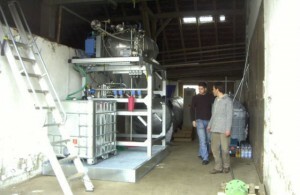 This plant has been realised with our german licensee. Description The production capacity of this plant is 2 x 3,600 t/a. The catalyst used in this plant is potassium hydroxide. Partial processing of suet. This plant has been realised with our german licensee. Description The production capacity of this plant is 3,600 t/a. The catalyst used in this plant is sodium methylate. 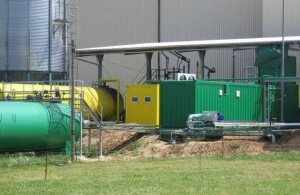 Agraric company – Own generation of oil, own consumption of biodiesel. This plant has been realised with our german licensee. Description The production capacity of this plant is 3,600 t/a. The catalyst used in this plant is sodium methylate. 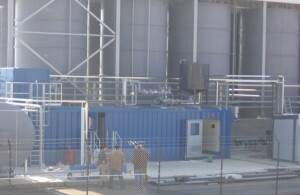 Production container and storage tanks in own hangar. Forwarder – production exclusively for own consumption. 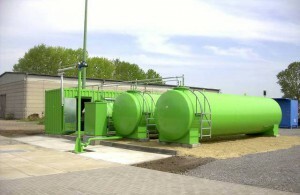 This plant has been realised with our german licensee. Description The production capacity of this plant is 1,000 t/a. 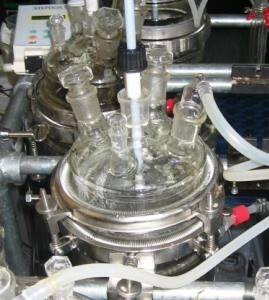 For this plant, we established a catalyst mixing station for potassium hydroxide in methanol. Realised by RMEnergy. Description The production capacity of this plant is 1,000 t/a. 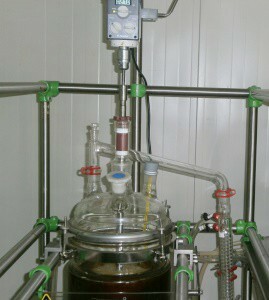 Automated catalyst mixing station for potassium hydroxide in methanol. No container solution. Realised with our german licensee. Description The production capacity of this plant is 3,600 t/a. The catalyst used in this plant is sodium methylate. Realised with our german licensee. 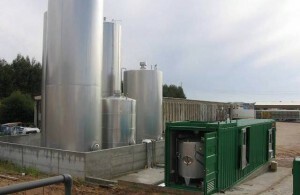 Description System for the production of biogas. 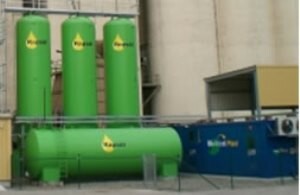 The feedstock for this plant is glycerol and liquid manure. 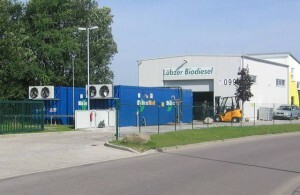 Description System for the production of biodiesel. 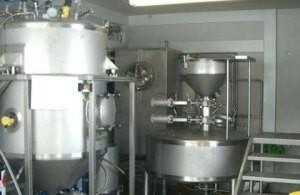 Description System for the production of biodiesel. Funded by “Deutsche Bundesstiftung Umwelt DBU”. For more information please click the logo below.